The mission of the Pierce County Sheriff’s Department Cadet Program is to establish an environment where all cadets can obtain a general knowledge and understanding of a career in the law enforcement field while providing a service to the residents of Pierce County with high expectations of quality and unrelenting enthusiasm. It is designed to attracts those interested in the law enforcement field. Rogers Rams Booster Club’s purpose is to support, promote, foster and develop interest in all Rogers High School academics, athletics and activities. We are always looking for new members! Seattle Cancer Care Alliance brings together the leading research teams and cancer specialists of Fred Hutch, Seattle Children’s, and UW Medicine. When you seek treatment at SCCA, you access an extraordinary group whose sole mission is the pursuit of better, longer, richer lives for our patients. Building Beyond The Walls exists to “build community through service”. Inclusive hands-on construction skills training is the conduit we use to connect people to each other & their community. We create an experience through hands-on construction training that increases confidence & self-reliance. By focusing on projects that give back, we connect individuals more deeply in their communities! We are a motivated, innovative, vibrant, outside-the-box group of volunteers dedicated to actively identifying and serving the ever-changing needs of the greater Bonney Lake area through hands-on service projects. Every warrior has a next mission. We know that the transition to civilian life is a journey. 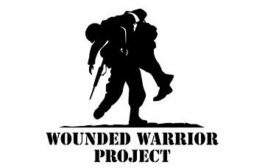 And for every warrior, family member, and caregiver, that journey looks different. We are here for their first step, and each step that follows. Because we believe that every warrior should have a positive future to look forward to. 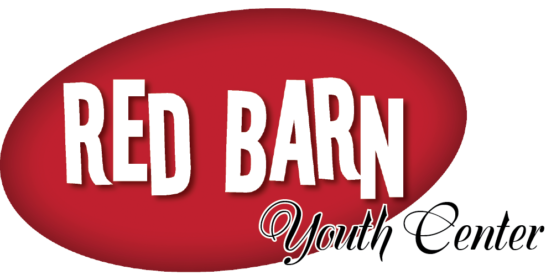 The Red Barn is a place for teens to connect. Our mission is to be a safe, welcoming place for Key Peninsula teens to recreate, socialize, find guidance, develop positive relationships and become community minded citizens. Young people of all backgrounds are welcome.